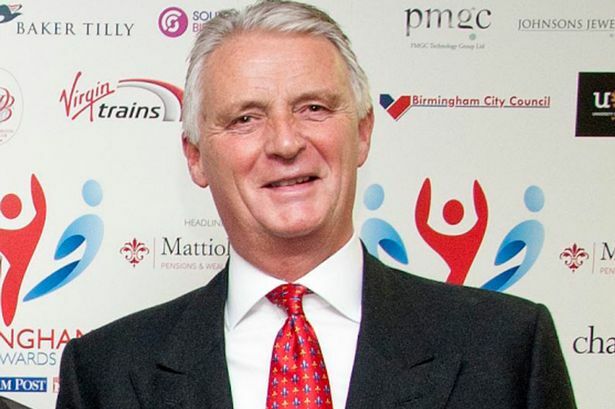 Dr Dallas Burston – a former GP – is overseeing a £122 million investment in his polo club at Southam near Leamington Spa. The 12 year investment plan at the 600-acre site on his Stoneythorpe estate will include 100 luxury lodges, a hotel and a players’ pavilion. It’s expected to create several hundred jobs. The development – the first phase of which is expected to be completed later this year – will turn the Dallas Burston Polo Club into a major tourist draw for the region. Dr Dallas Burston made his fortune by building up and selling pharmaceutical operations. He sold two pharmaceutical companies in 1999 netting more than £50 million. He sold Northampton-based Bartholomew-Rhodes for £19.8 million, and his 51 per cent stake in Ashbourne Pharmaceuticals for £32 million. The company was later acquired by Sinclair Pharma. Dr Burston also founded Dallas Burston Ltd, a company which developed under-the-tongue pharmaceutical sprays and which was acquired by Cambridge-based SynGenix in 2003 in a share deal. He now owns Dallas Burston Ashbourne Holdings – a £90 million medicines business which turns over in excess of £30 million. Sixty-six year-old Dallas Burston is a passionate polo fan and has built up his own polo club with full facilities on his Stoneythorpe estate at Southam. The club, which includes a pavilion, a champagne bar, club rooms, a royal suite, an all-weather equestrian arena and a 3,000-seat events centre, is one of the grandest sporting and leisure venues in the UK. Plans for its expansion include a 200-bed luxury hotel, residential property and a thatched roof pub. The club is already a swish wedding venue.